Looping multiplies your musical persona so you can create a whole composition by yourself. 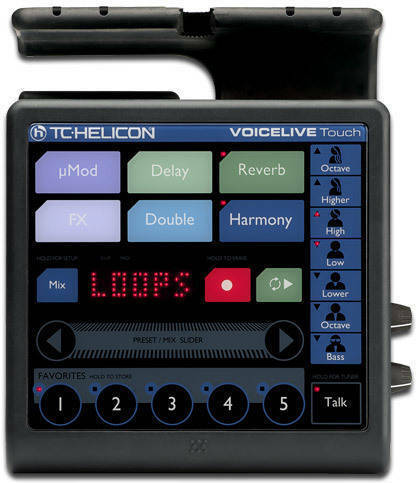 VoiceLive Touch 2s 6-track looper has lots of loop time, LoopAssist for better loops and ear-catching effects like a resonant filter, stutter effects and reverse to make your one-person creations easy, unique and incredible. HIT is a performance-inspired feature for building intensity into any vocal performance. Every preset gains an A/B function via the HIT button press to add dazzling effects for the chorus, or strip it down for the verse, you decide! 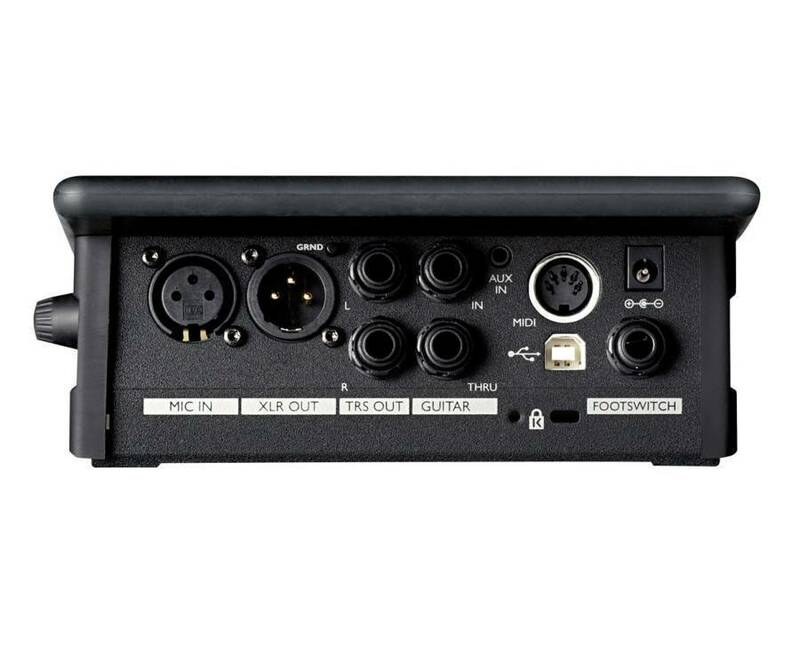 - Embedded stereo RoomSense mics can control your harmonies from instruments nearby, replace the cabled mic for headphone practice or add ambience to your headphone or in-ear monitor mix.